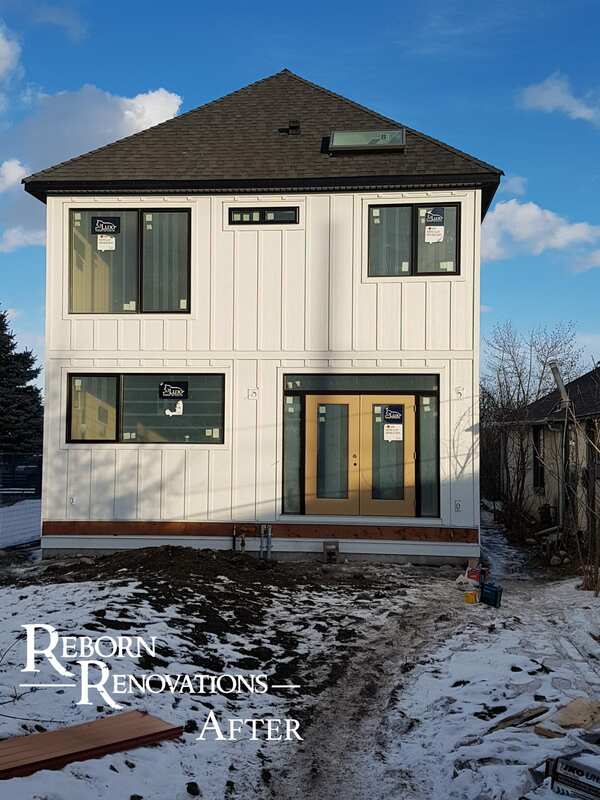 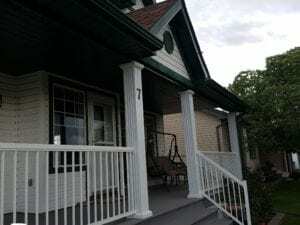 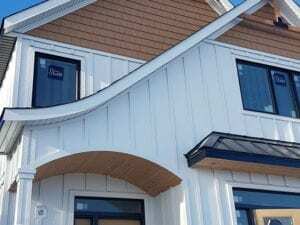 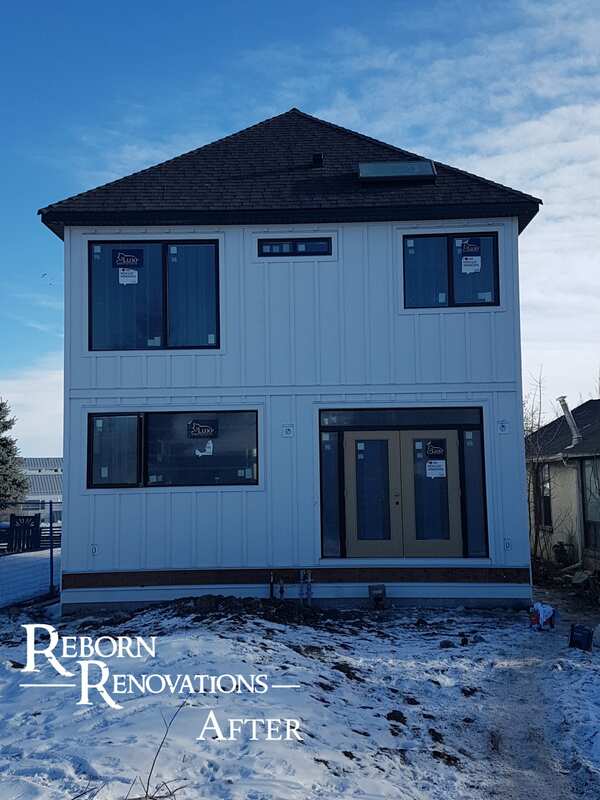 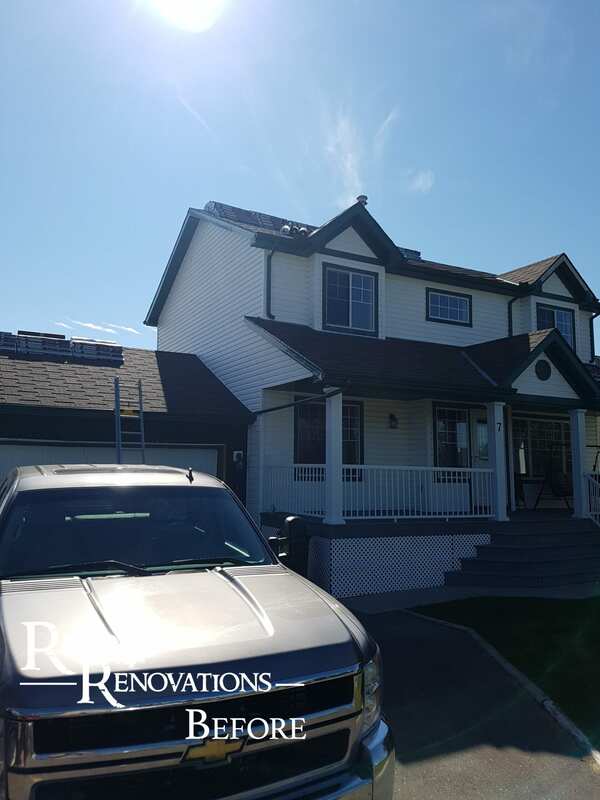 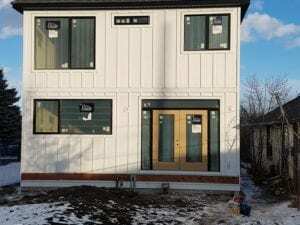 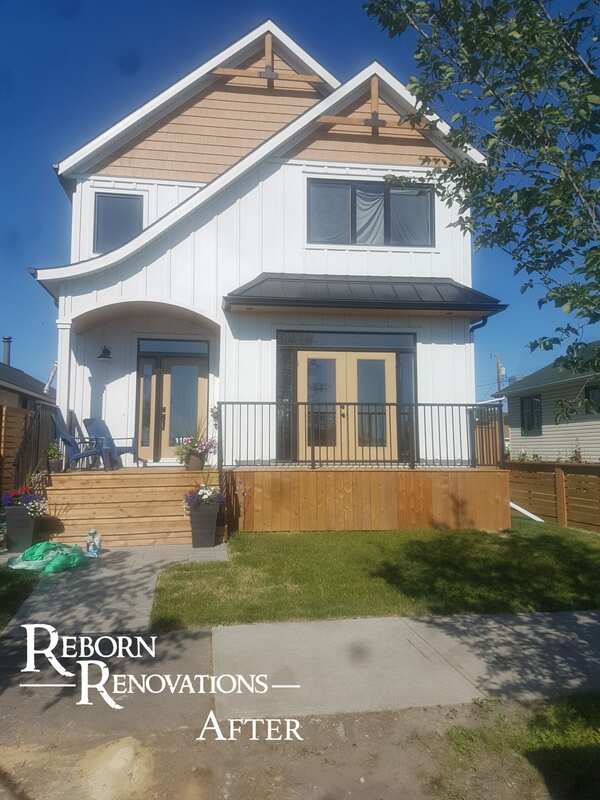 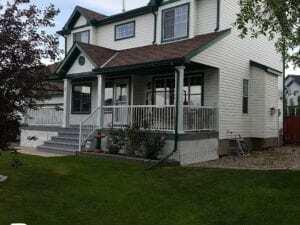 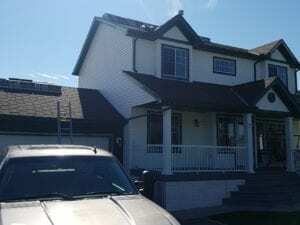 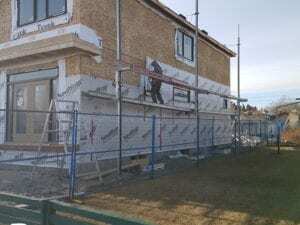 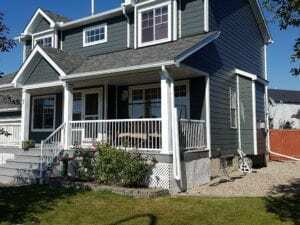 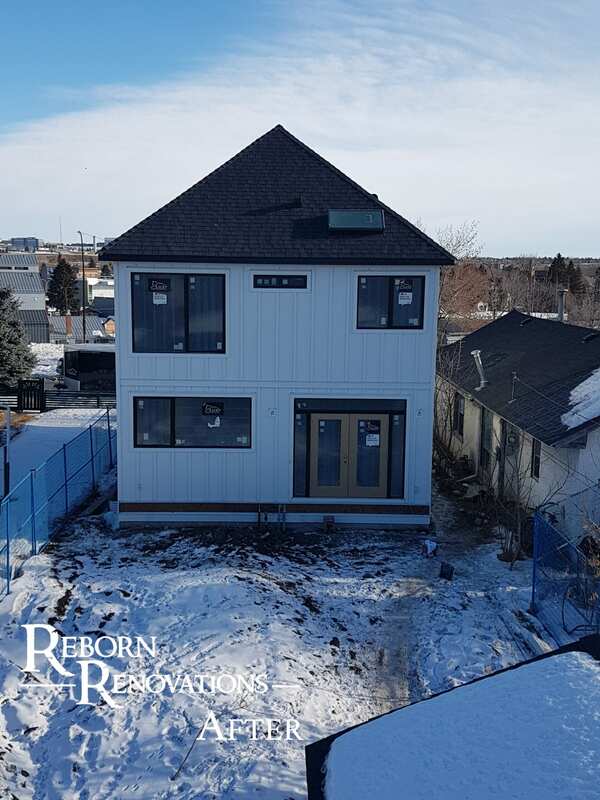 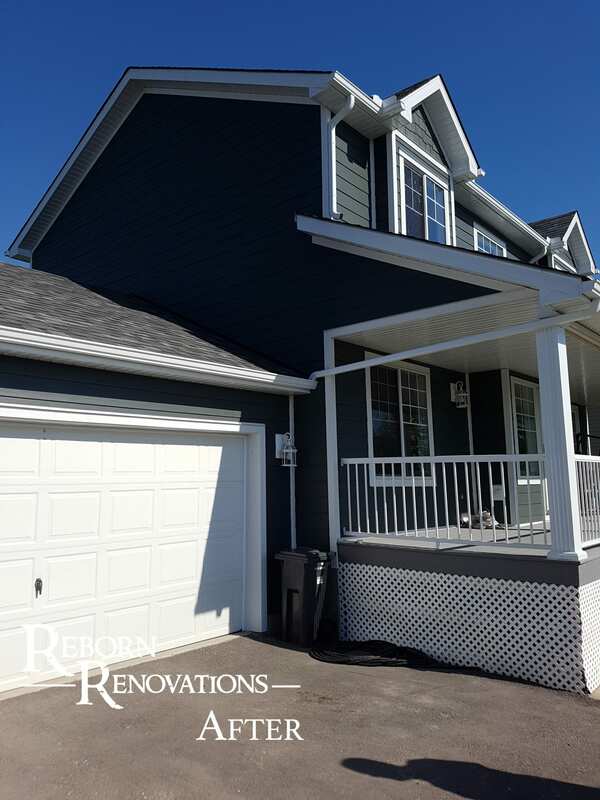 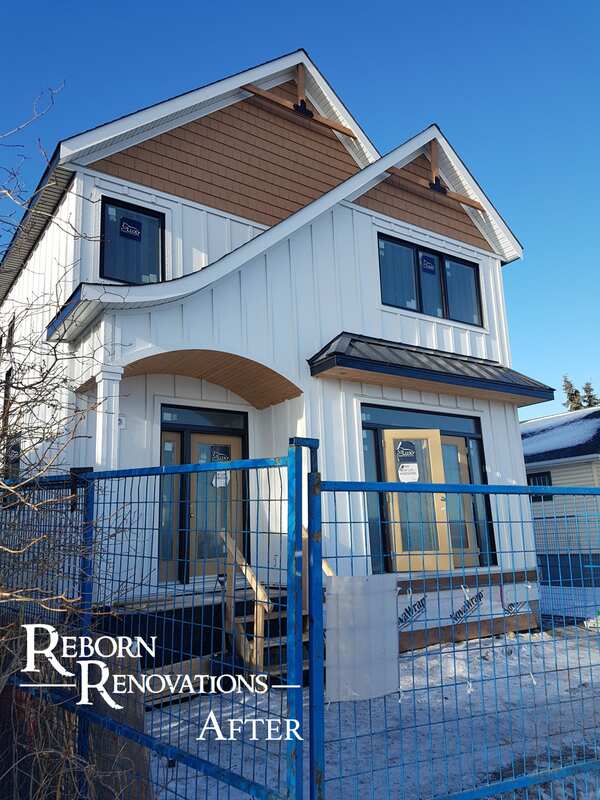 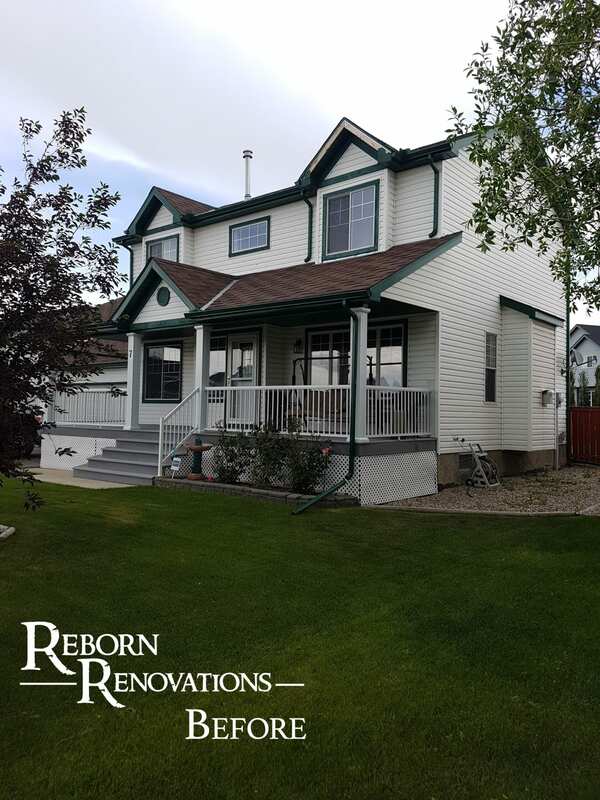 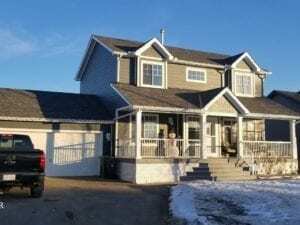 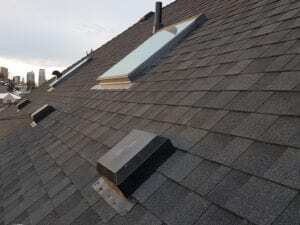 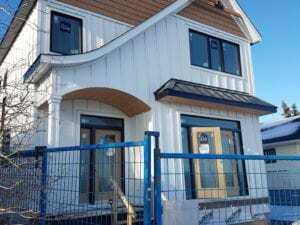 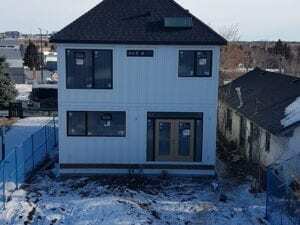 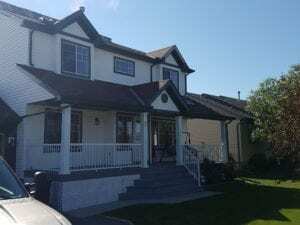 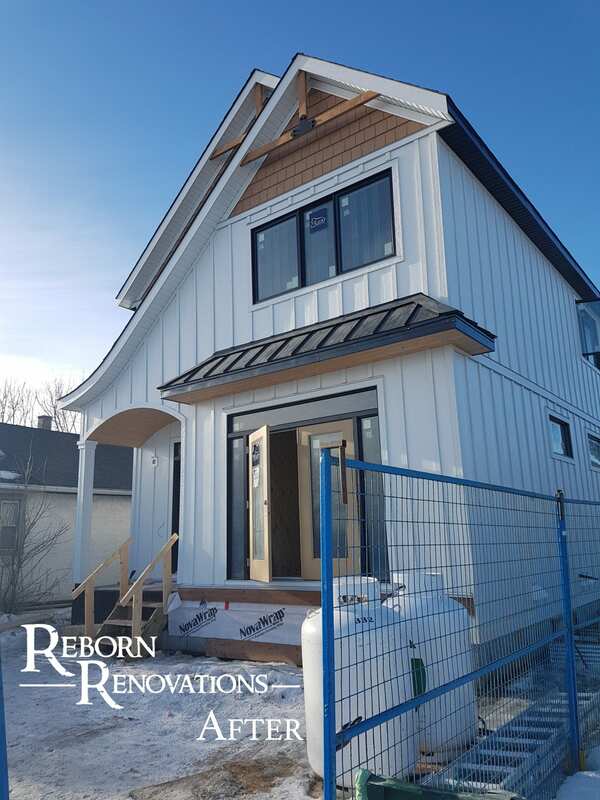 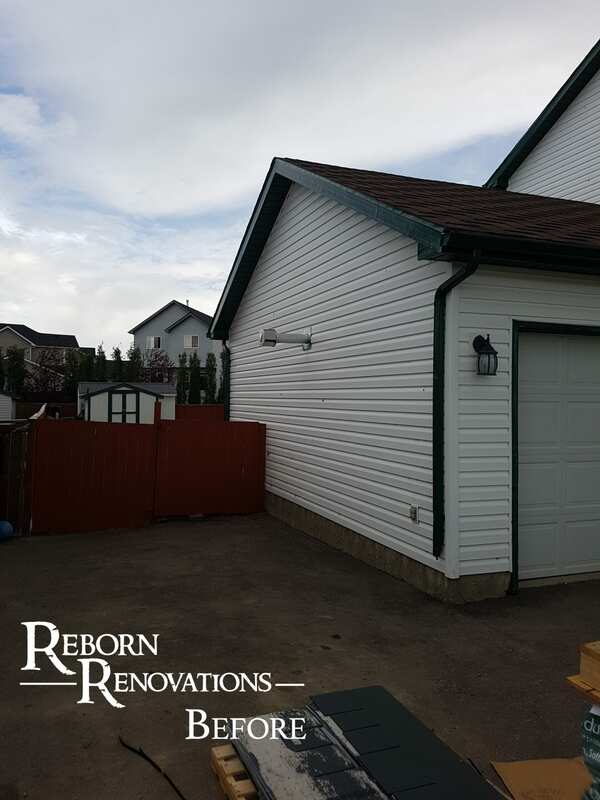 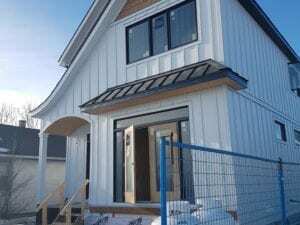 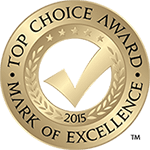 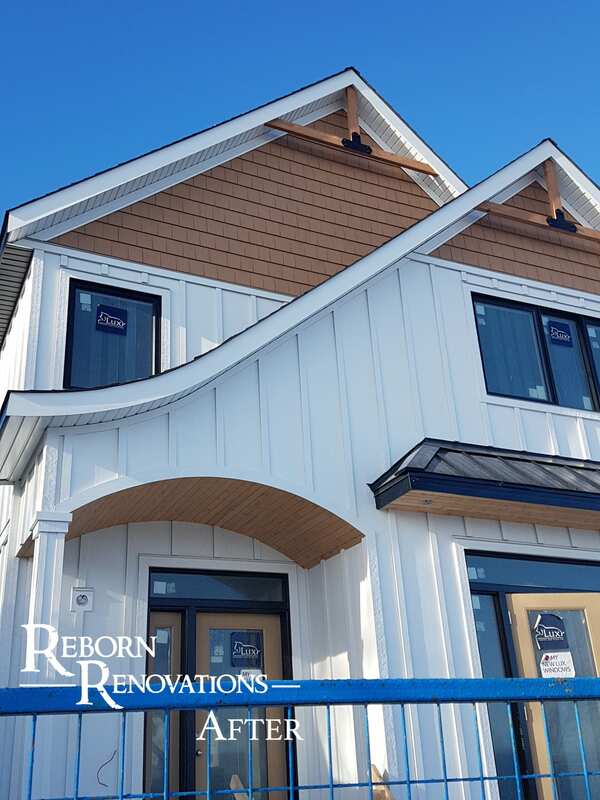 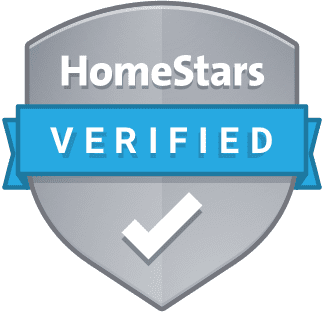 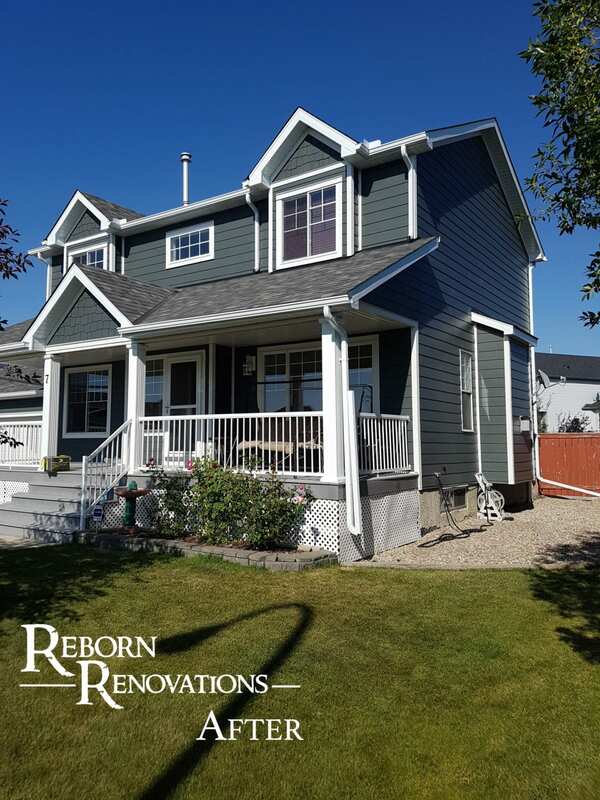 Whether the exterior of your home needs a complete facelift or perhaps just a good paint job – Reborn Renovations and our team of exterior renovation experts can help your home be the best on the block. 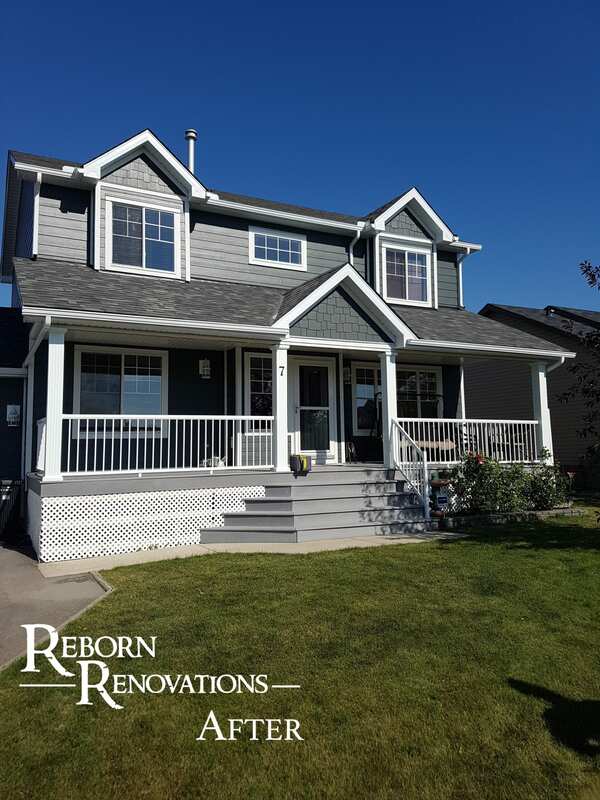 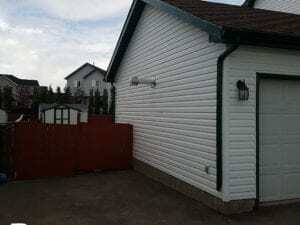 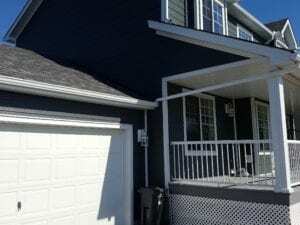 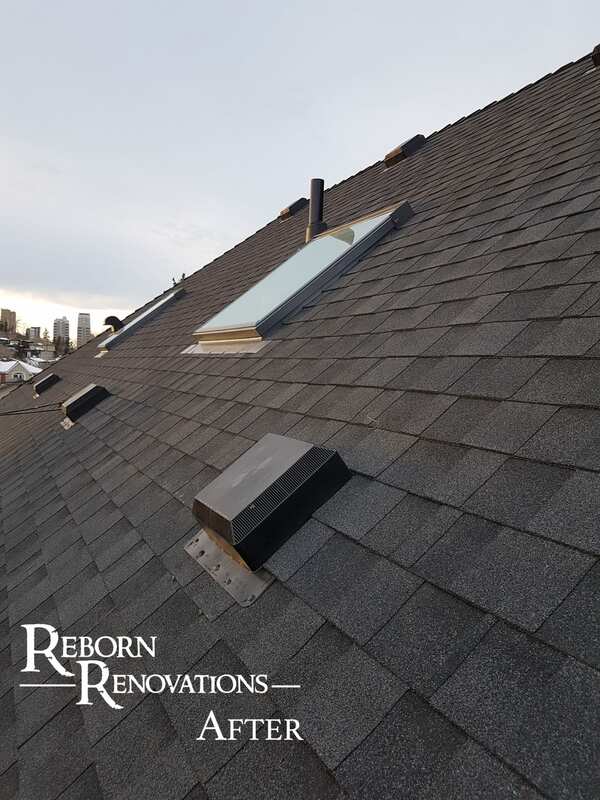 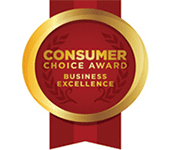 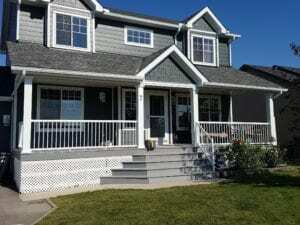 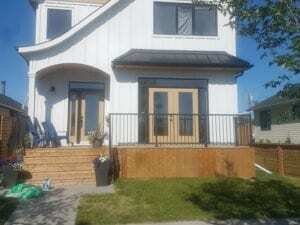 Check out our exterior renovation services below or our photo gallery for inspiration. 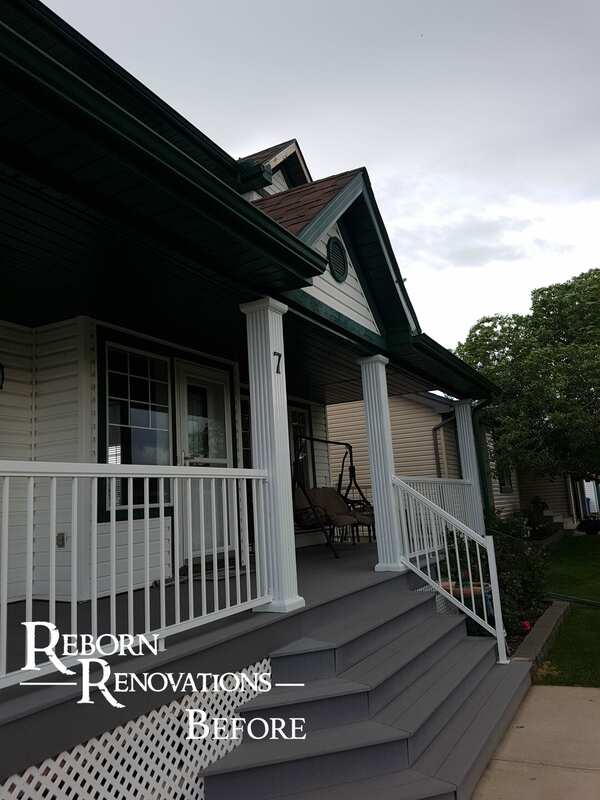 Curb appeal is just one call away. 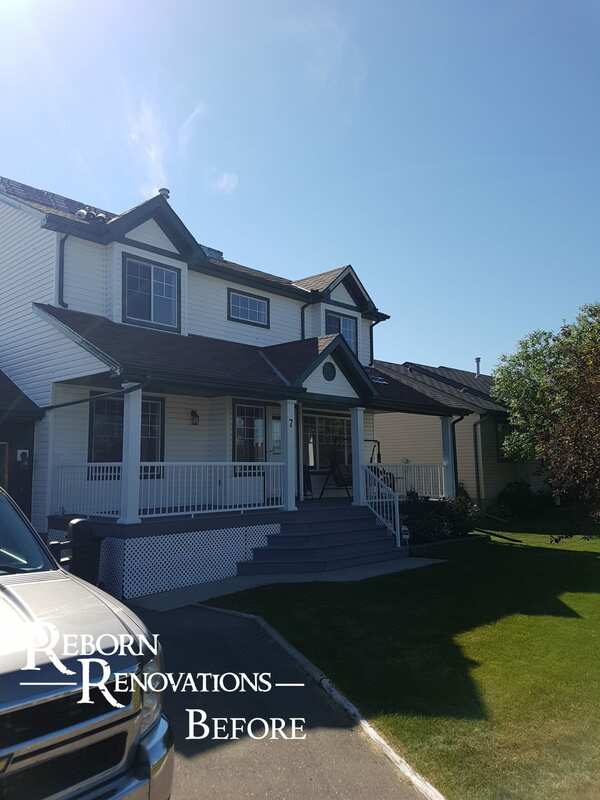 Check out our recent before & after pictures of full exterior renovation projects below. 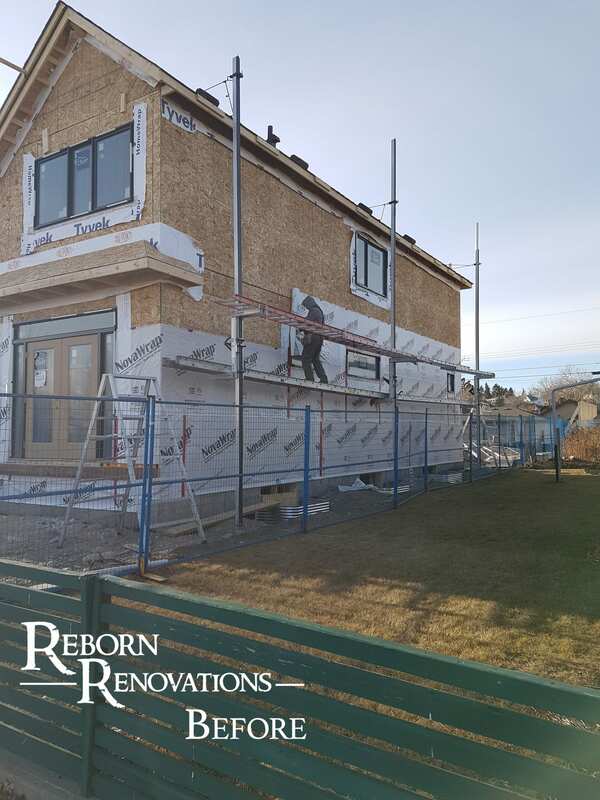 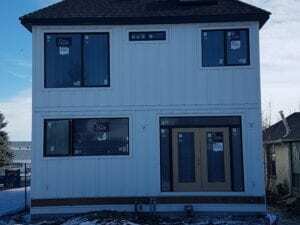 Visit our gallery for more project pictures.